This weekend was the Carp-forums.com Silverlake carp Fisheries Social event with a special guest appearance from John O’Driscoll who ran a superb rig tutorial going over the rigs he showed in the last issue of Carp World. The journey to Silverlake Fisheries was a little torturous given that I made the unwise decision to leave a little late on Friday meaning that I managed to hit every single traffic jam on the M1 🙂 I finally arrived there after a 3hr journey turned into a 6 hour journey. Despite the time I arrived I was still met at the gate by Callum (one of the owners) with a smile and was quickly given a quick guided tour of the lake and the available swims. After a quick setup in the dark I quickly placed all 3 of the rods in the marginal shelf as Callum had indicated however it was not to be, as is often the case at this time of year the weather changed and went from a really quite pleasant late teens to well below 10 degrees C with a strong north westerly whipping of the water. Despite the lack of fish ( only one taken throughout the weekend) I think that a good time was had by all. 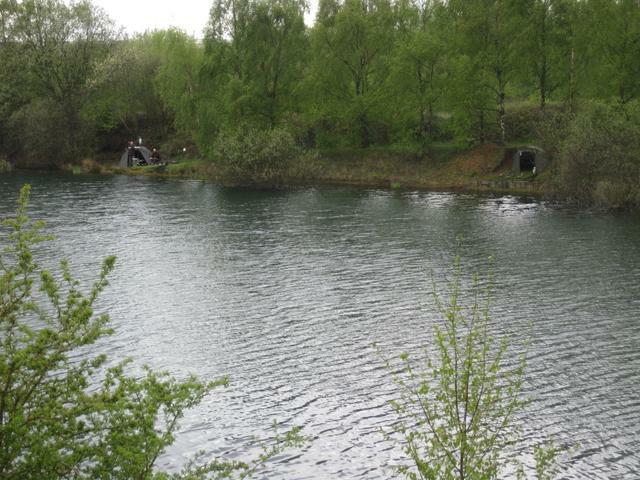 The lake its self is really well appointed, the swims are well spread apart and int he dugout swim that I was in there was really no way of either casting over or having your lines cast over by any other angler. In fact from my swim I couldn’t even see any other carp anglers, which is just the way I like it. A real defining feature of Silver Lakes is the clarity of the water. I have never seen water this clear, with polarizing sunglasses on you can see the bottom clearly in what turned out to be 15 ft of water. Another feature I absolutely love is the really deep margins. In front of my swim for example I had 11-15 ft of water within 2 ft of the bank. You don’t need to be able to cast a massive distance and margin work is the order of the day. 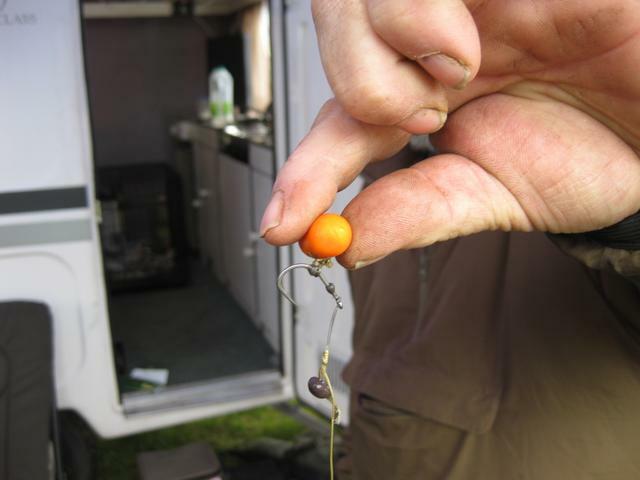 Previous Previous post: Carp Rigs, How complex do you need to go ?